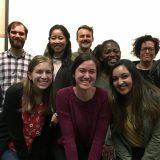 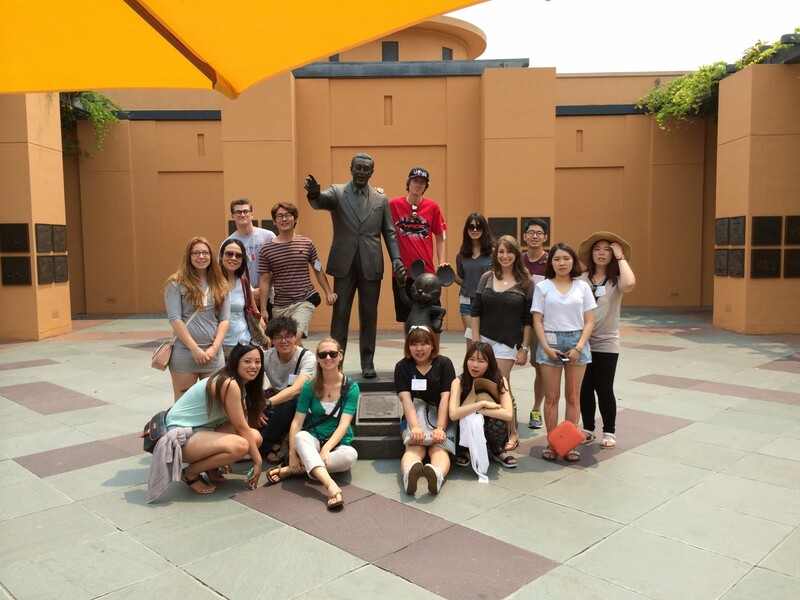 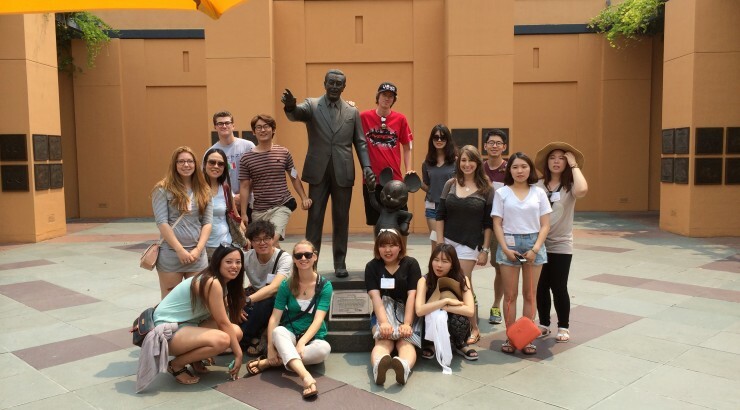 A few weeks ago, I was lucky enough to tag along with Professor Eric Young and the students from his Cross Cultural Filmmaking course on a tour of the Walt Disney Studios. 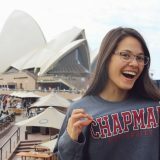 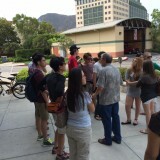 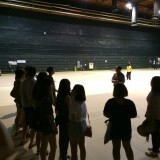 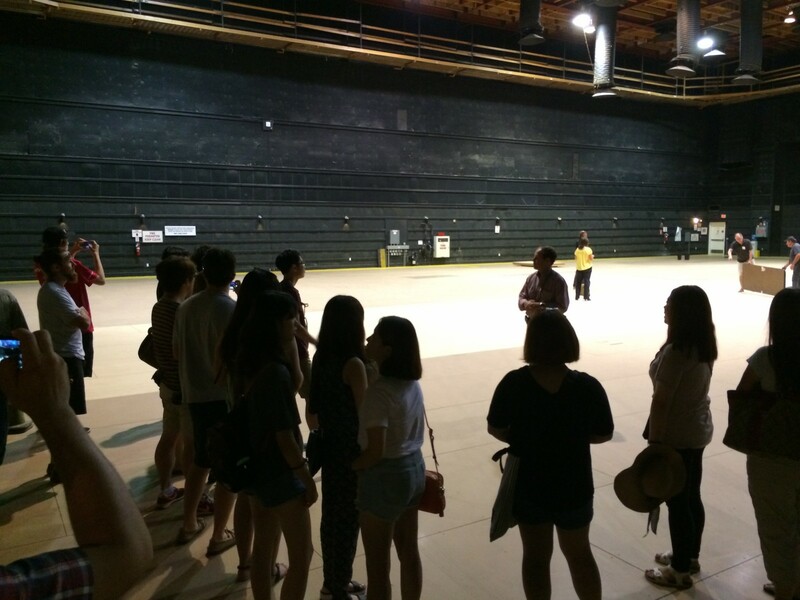 Young, who used to work there as Director of Post Production, arranged the tour so the South Korean students could see what it was like to work on the Disney lot. 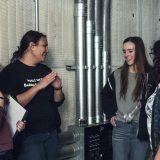 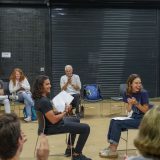 The students were visiting for two weeks to make films alongside Dodge College students, to help broaden their horizons when it comes to different filmmaking processes. 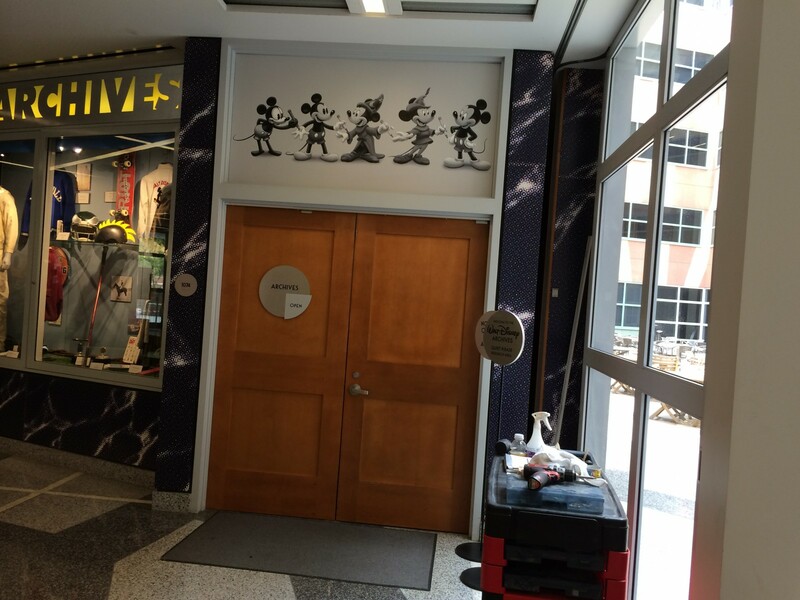 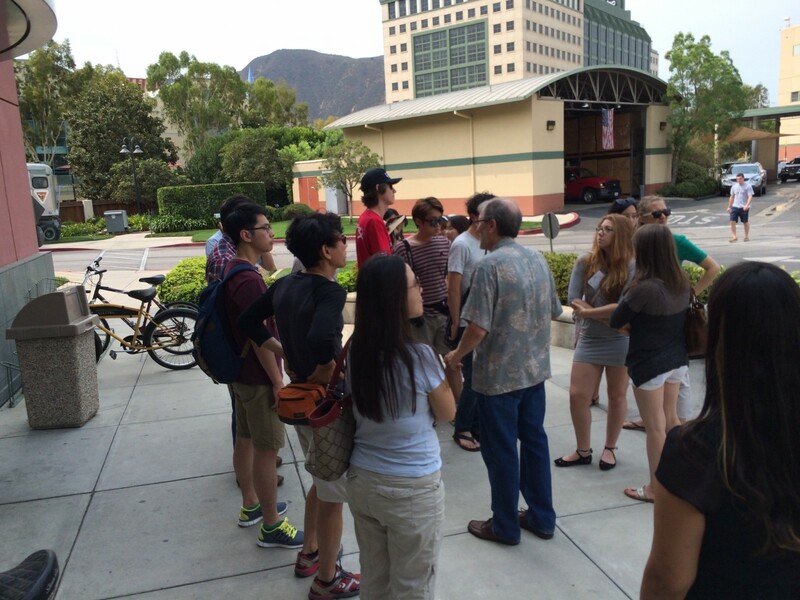 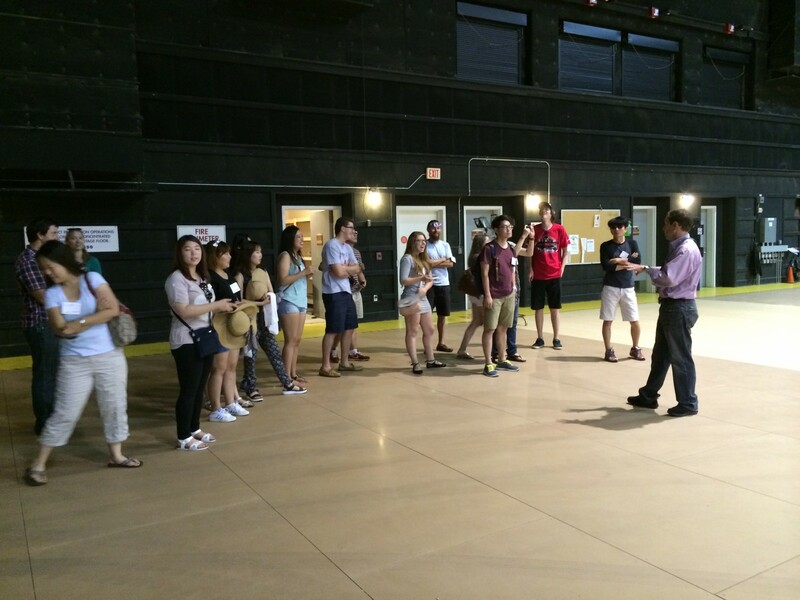 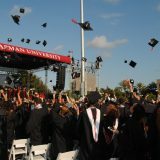 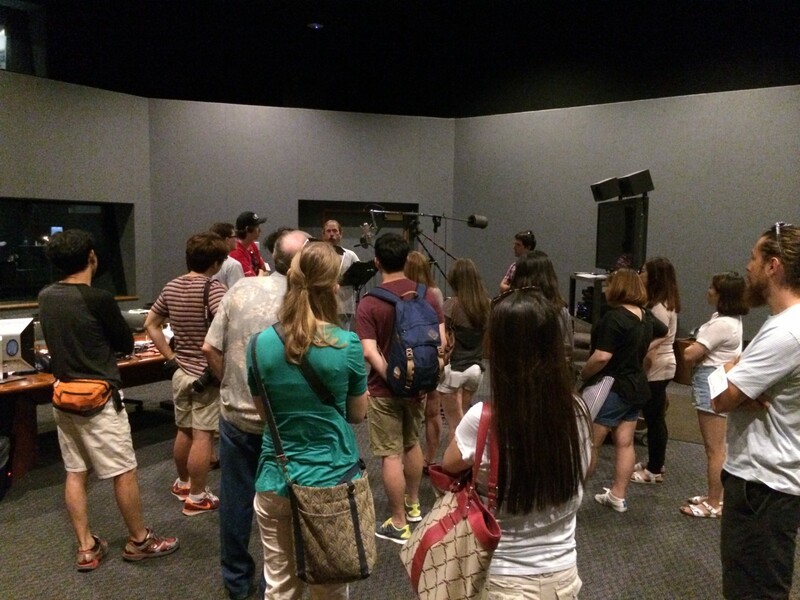 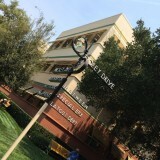 During the tour, the students were able to check out various sound stages (one of which was about to be turned into a game show set), the Walt Disney Archives, the Disney Legends Plaza, and the massive foley stage. 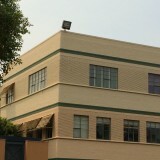 Of course, lunch was enjoyed at the Commissary, before a quick trip to the gift shop for some great gifts to take home. 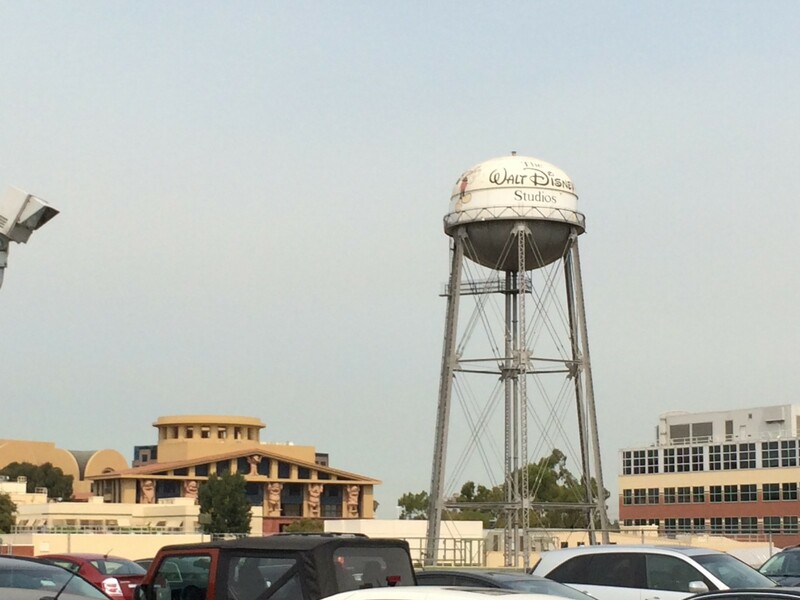 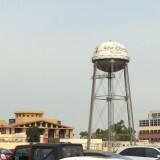 The Disney water tower, as seen from the parking structure. 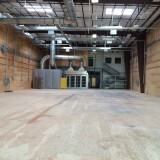 One of the stages used for building sets. 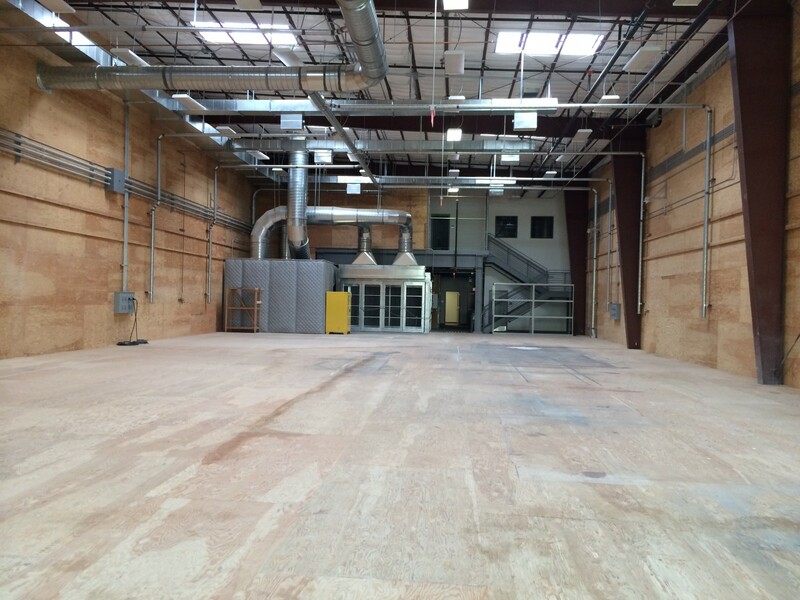 A massive sound stage, about to be turned into a game show set. 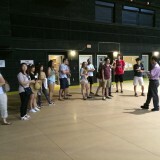 Enjoying the tour of the sound stage! 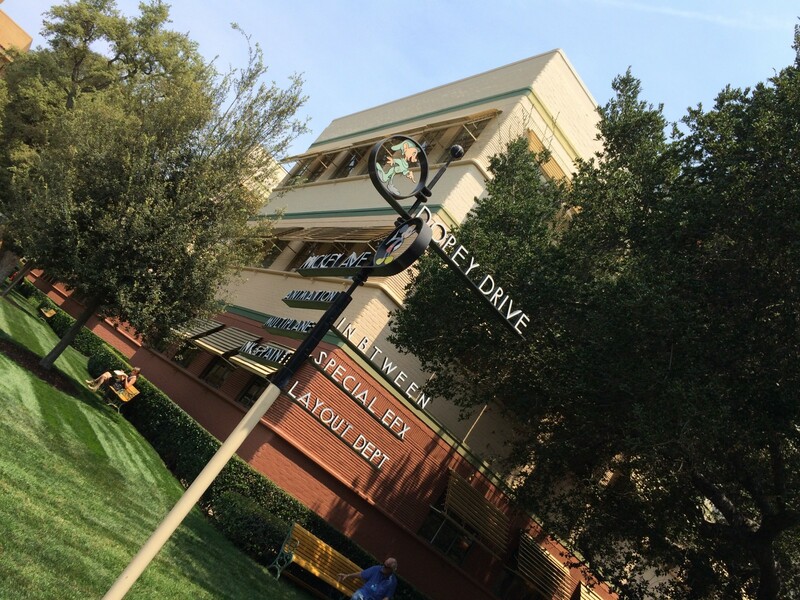 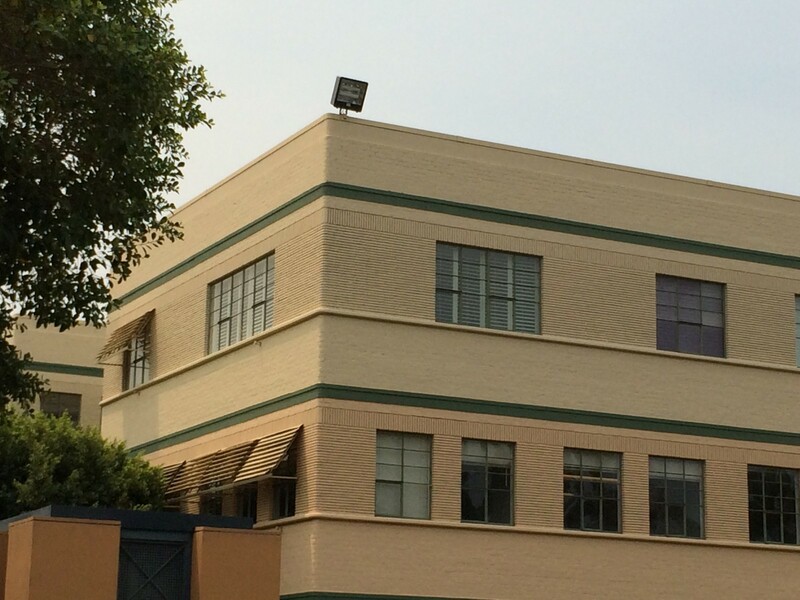 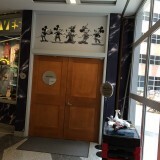 A view from outside the Archives, where all the Disney treasures are kept. 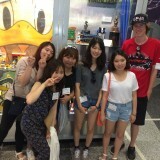 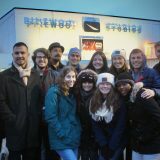 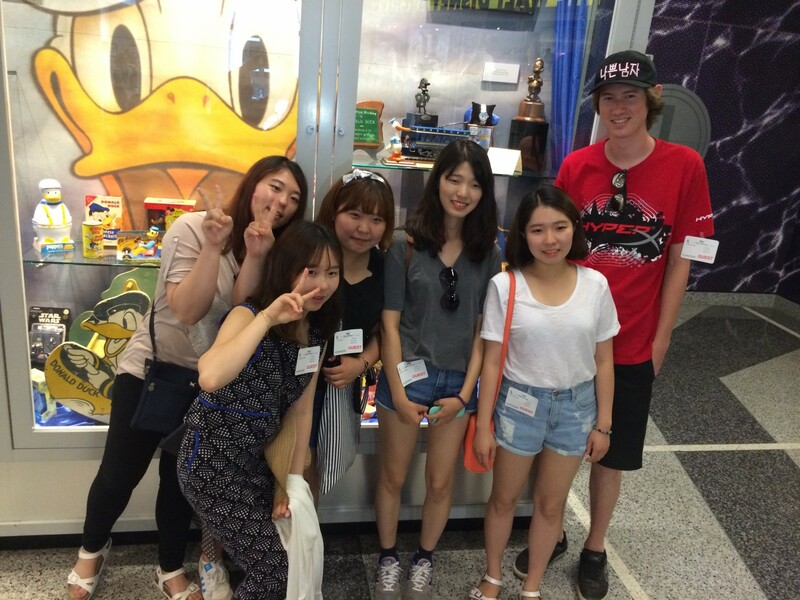 Some of the students in front of one of the Archive displays. 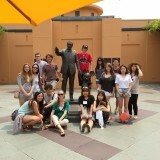 The group gathered in Legends Plaza for this great photo. 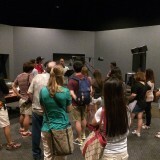 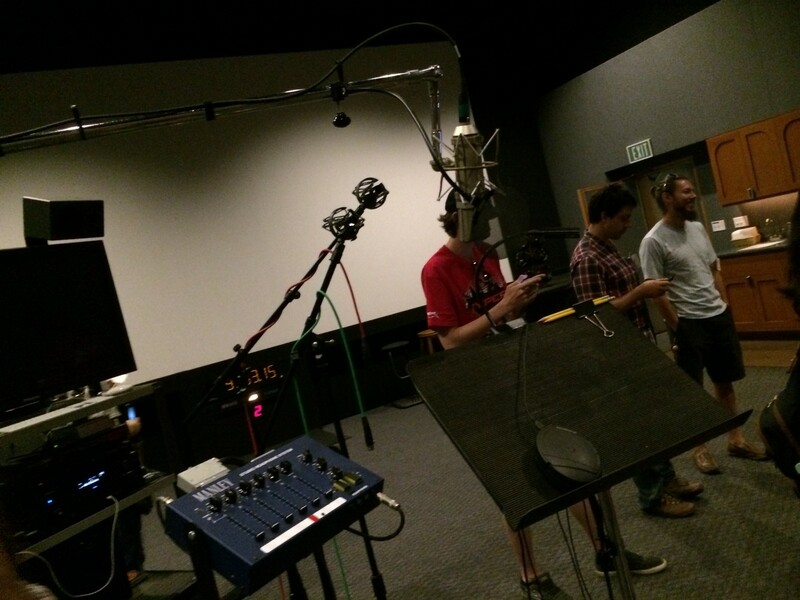 Learning about the Foley stage. 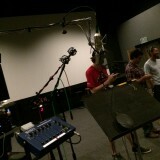 Some amazing actors have stood at this microphone over the years.